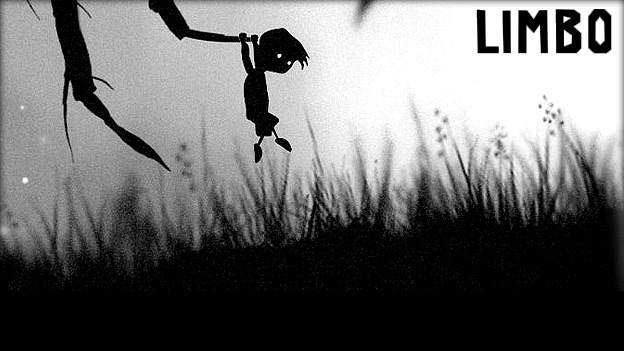 Posted on July 6, 2013, in iOS, Noticias and tagged iOS, iPad, iPhone, iPod Touch, Limbo, Limbo iOS, PlayDead, Precio. Bookmark the permalink. Leave a comment.